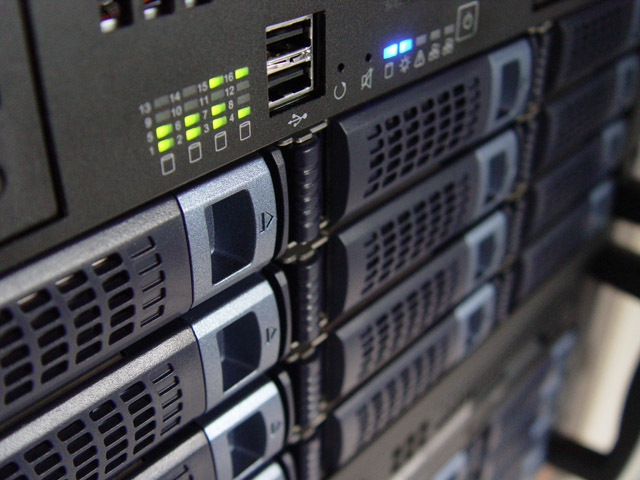 What is Web Hosting? So many times my web design students always ask me, are you also going to teach us web hosting? My answer is always yes because I understand what they mean. What they mean is, will I be able to design and upload my website to the Internet. After Domain Availability Check, What Next? After domain availability check, then go ahead and register your chosen domain immediately if you have access to payment option requested by the registrar but if not, you can use for Pay4Me company to help you secure the domain name. The next thing is to rent Hosting Plan that best suit your need. I always compare web hosting to renting an apartment. If you are a family man with children and relations, you dare not go and rent one room apartment because it will not be ideal for you, your children and relations to be in one room. You will surely look for 2 or 3 bedroom flat. It is the same thing when you are looking for web hosting. You need to calculate the information you are going to put online – do you have audio or video file, if you have audio or video files, consider renting a plan with a large web space. If your website is social networking site like facebook, it means a lot of information will be uploaded everyday, you may consider a dedicated server. Since 2006, we have been helping small and large business host their website on the Internet. We are well-known for reliable web hosting all over the Nigeria. We offers reliable web hosting service for all categories of users, from small businesses looking for small company websites to large web applications looking for dedicated server hosting for their website, you will surely find a suitable plan to suit your need. Web Hosting Plans On Sale now at Stanrich Online Technologies! At SOT, we offers a more crystal clear web hosting service. A lot of web hosting companies hide details of the limits to the server resources they allocate to their customers but SOT tells you what to expect by sharing some of this limits. Each web hosting plan provides more detailed information about web storage, database limits, email accounts, bandwidth limitations and more. If you need more server resources or want to setup a web design outfit or web hosting business, SOT also offers Reseller web hosting, Virtual Private Server VPS Hosting, and Dedicated web hosting etc. Do you need web hosting advice, don’t hesitate to call or email us. You can contact us for best hosting advice. Don’t forget, we design and host your interactive website just at affordable price.